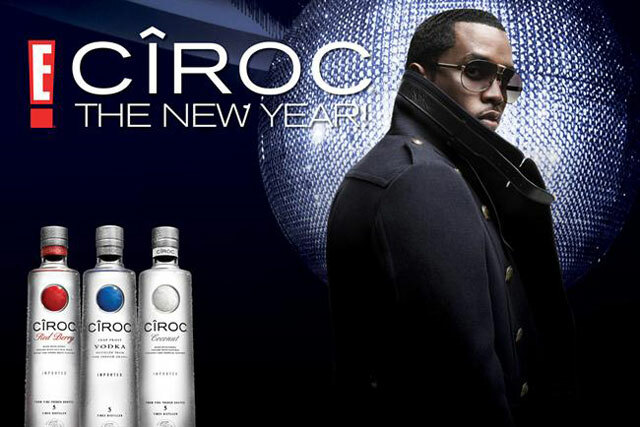 Diageo has appointed Droga5 Europe to its advertising account for Cîroc, the luxury vodka brand fronted by the rapper Sean Combs in the US. The London-based agency won the business after a competitive pitch against four agencies. Hometown London was appointed to handle Cîroc’s advertising outside the US in July 2013, but the campaign was put on hold before any work was produced and never restarted. Droga5 Europe is tasked with created a campaign that will run in the UK, Brazil, Eastern Europe and South Africa from July. Combs, who part-owns Cîroc, will not appear in the Droga5 campaign. The pitch does not affect Cîroc’s ad agency in the US, Blue Flame. A Diageo spokeswoman confirmed the news and said: "Following an extensive strategic review, Droga5 London has been appointed as the lead creative agency for the Cîroc vodka brand in markets outside of the US." Last week, Campaign revealed Droga5 Europe's executive creative director Thiago de Moraes was leaving the agency.